Accountability systems are used nationwide and for a variety of different reasons. A common example you can relate to is using an accountability system when taking a class field trip. Teachers will hand out name tags or passes to children prior to start of the field trip, collect the passes when they exit off the bus, and then hand the passes back to the students once the field trip is over. The passes that remain will alert the teacher of who is missing. Typically speaking, if you are in charge of another human being… it is important to have some sort of tracking and accountability system in place. The concept of this type of system is no different for firefighters. However, instead of going on field trips, these brave men and woman are fighting dangerous fires. Each year over a hundred firefighters die in the line of duty. It is extremely important to stress personnel accountability on the fire-ground for safety purposes. Through out the years there have been many different types of systems in place. And as technology continues to evolve, different options continue to become available. 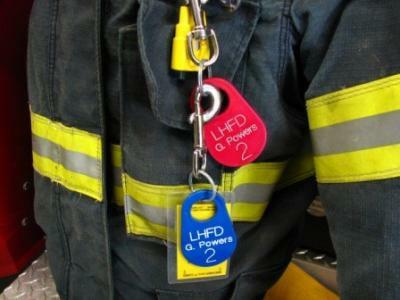 The most common method of a firefighter accountability system is the use of identification tags. Tags are simple, efficient, inexpensive, and can be customized. They also come in different colors to assign different roles. 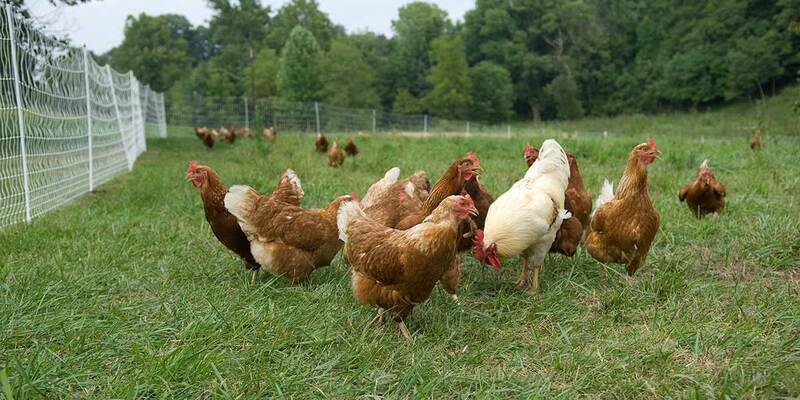 For example, using a two tag accountability system is very popular. One tag is used to indicate that the firefighter is on the scene, while the second tag is used, like an “entry permit”, to account for the firefighters that enter a building. Upon exiting the building, this tag should be immediately retrieved by the controller of the scene. When correctly placed, a solid system will help the incident commander know how many people are on the scene. They also allow tracking of what each firefighter is doing and where he or she is doing it. Fire-ground scenes without firefighter accountability tags in place can result in chaos and increase chance of death. Previous PostPrevious A Cats Meow. Understanding The Feline.